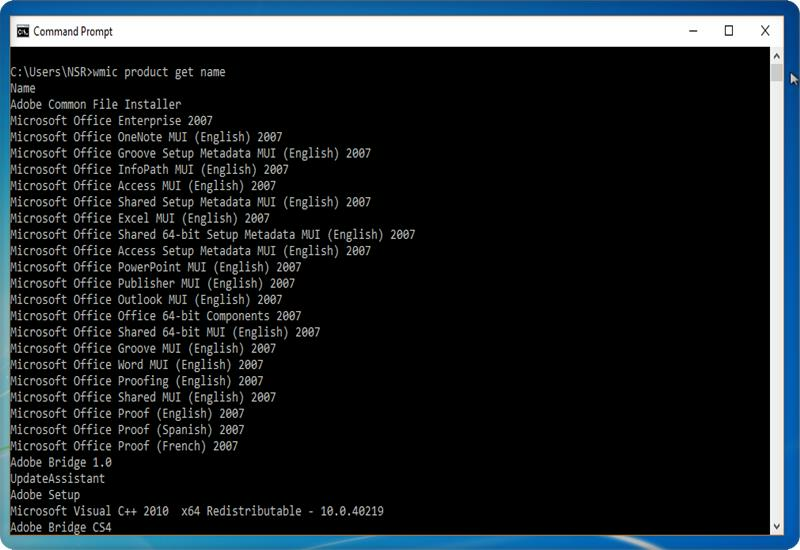 Windows provide its command prompt in its all windows versions. Most of the windows users don’t like to use the command prompt because of its simple look and command line functionality. The other big reason is that they don’t have much knowledge about the commands used in the Cmd prompt. But the people who use Cmd prompt and know the proper use of it can only be able to tell you the power of Commands. 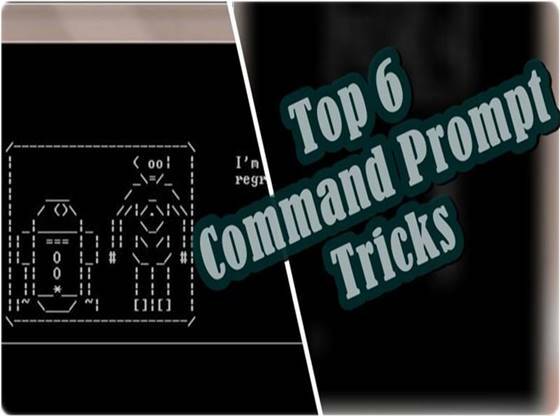 So let’s check out the top 6 cmd tricks and Tips which indeed grows your interest towards command prompt. What is a command prompt? 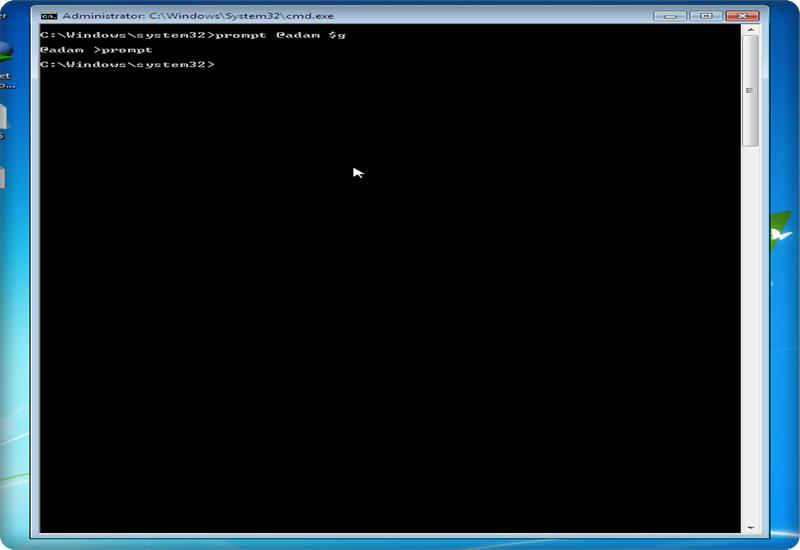 The command prompt is an application that interprets command given to it and performed various tasks accordingly. Cmd prompt help you to execute specific commands in the prompt, and then it takes action according to given command. In the early development phase, the computer is run only with the command screen that time we don’t have the fancy graphical user interface like we have today. Now windows provide a CMD prompt on windows all version for the advanced user to solve various windows problems. 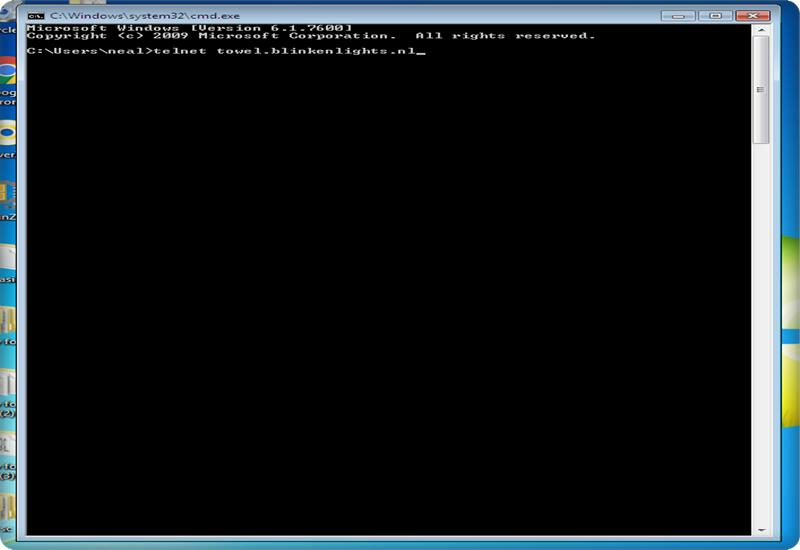 How to open a command prompt? 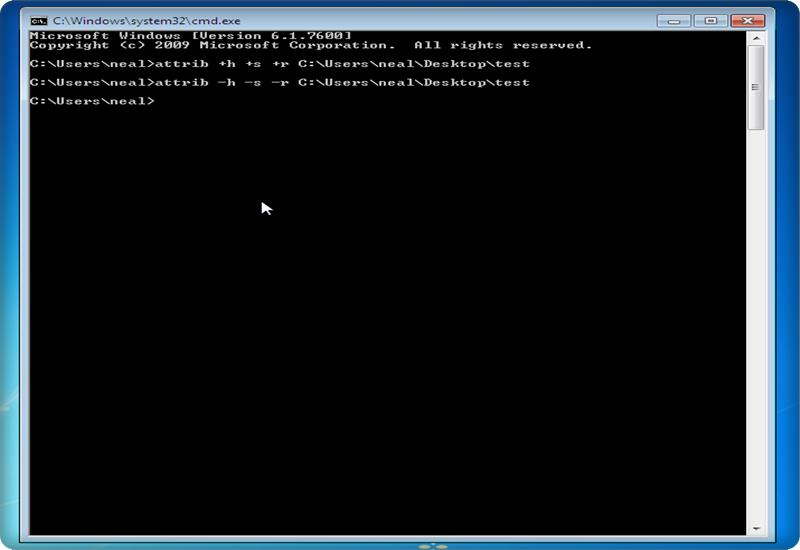 There is a different way to open a command prompt so now check out some method. 1- Most straightforward approach is to click on Cortana and type CMD. The first trick helps us to change the colour of the CMD window. The default command prompt had an unattractive and ordinary look. Now here I’ll tell you some CMD so that you can change the front and back background of the Command Prompt window. Open the CMD window and enter “help colour”. The command shows you all the colours available, and you can choose that suits you. For example type in “colour C” in command prompt. Now Hit Enter, and you will see the prompt window is using a black background with red text. 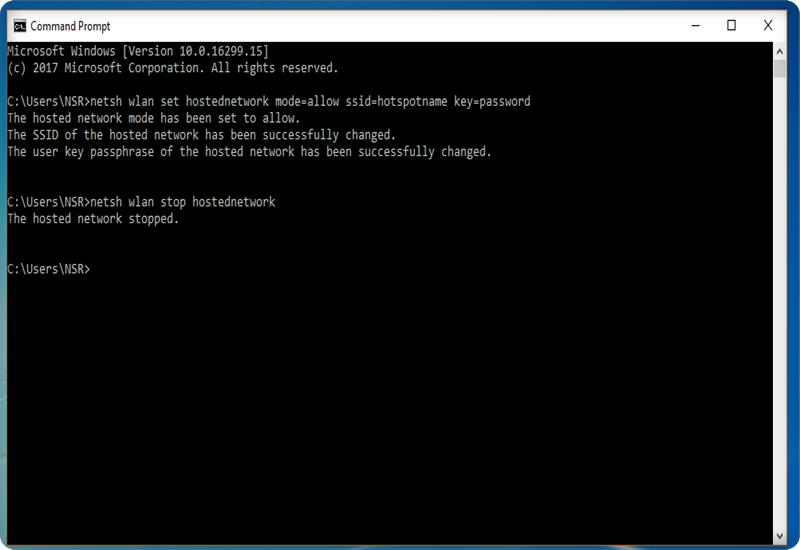 Number two on our list is changing the prompt text with the help of command prompt. The first time you open the command prompt, the default prompt text is very dull. It only shows the system’s current working directory, but you can change this with the text you want. For this start the command prompt and type “prompt” followed by the text you want to display at the beginning of the CMD, make sure you add “$ g” to the end. Press Enter, and you’ll see the prompt in the CMD windows change to your custom text. You can view the entire list by typing help in prompt. You can also reset the prompt to its original state by simply typing “prompt” in CMD window and hit enter. 3- One another most famous command prompt tricks used by people to play cool are run the star wars movies in ASCII version on the prompt window. So with this trick, I am going to show you how to watch this movie on CMD prompt. Meanwhile, this movie is not like the original graphical movie, but I think you certainly enjoy this trick. So you have to open the command prompt and make sure your “telnet server” is running. 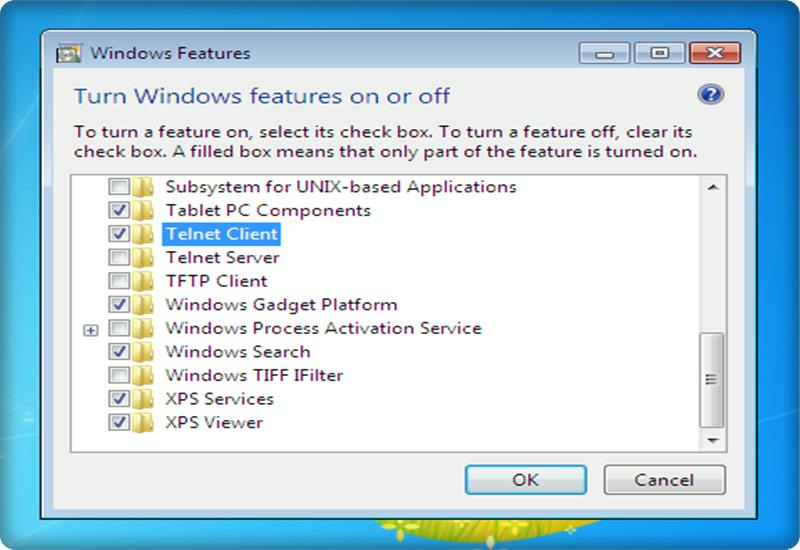 Ok, if you do not know how to activate “Telnet” just follow these steps shown below. a- To enables Telnet on your computer press “windows + r” key from the keyboard. b- Now when the run windows open up type in “optionalfeatures” and hit enter. 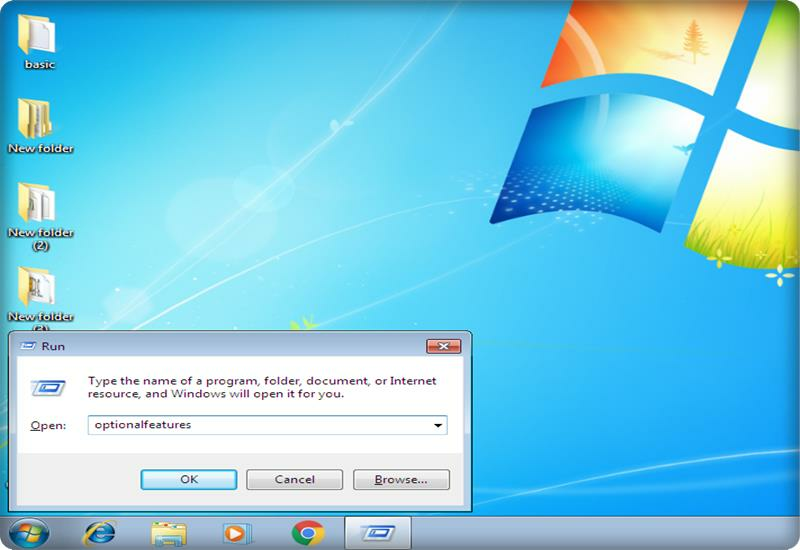 c- Then you see a pop-up window appears as shown below. Scroll down until you found “telnet client” and then check the box front of “telnet client” and hit ok.
Now launched the command prompt and enter the command “telnet towel.blinkenlights.nl” and hit enter to start the movie immediately. Set your hotspot name in place of “hostspotname” and replace the “password” with the password you want to enter and hit enter. Your hotspot now activated. You can use the wmic command to uninstall programs from the CMD window, just enter this command. replace the “name of the application” with the actual name of the application you want to uninstall. Windows provide you with the different method to hide folder, For example, go to “properties panel” of the folder and then select the checkbox in front of “hidden.” But this method is not very useful because the folder hide by this method can be viewed easily by changing the option to “show hidden files and folders” from folder options settings. The CMD prompt allows you to hide your folder so that it completely disappears and Explorer cannot display it. So for this, you have to navigate to the directory where the destination folder which you want to hide is situated and enter this command. And replace the “folder name” with the name of the folder you want to hide and press Enter. After this command, you can now check if the folder is hidden or not. Now nobody can see this folder without your permission. Now if you want to see that hidden folder again just put the command given below. “Attrib -s -h -r folder name”.